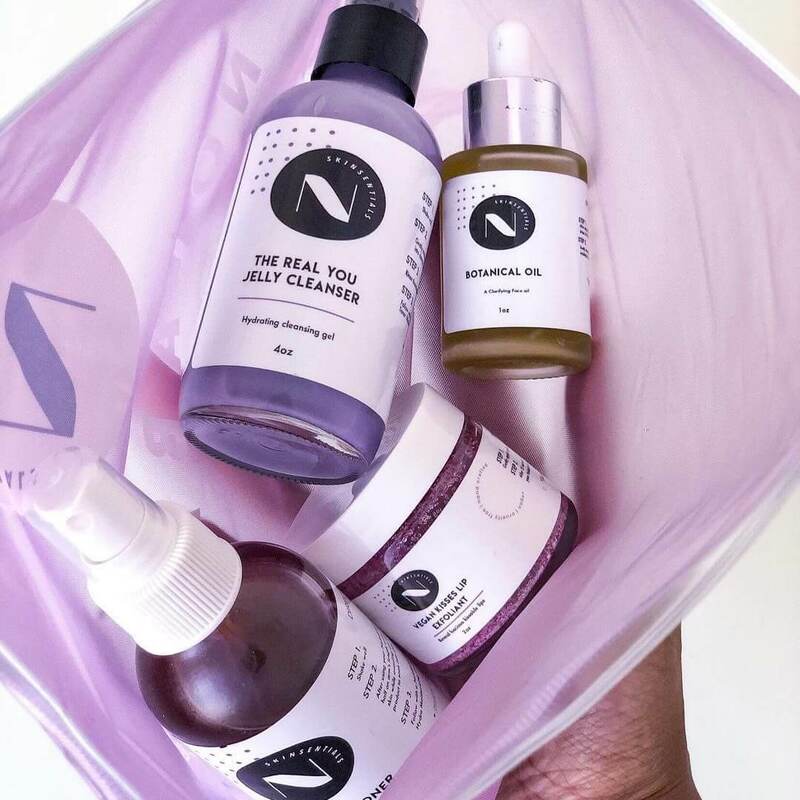 After years of struggling with acne, Jane Ormon set out to create her own skincare products that is not only good for your skin, but also good for the environment. 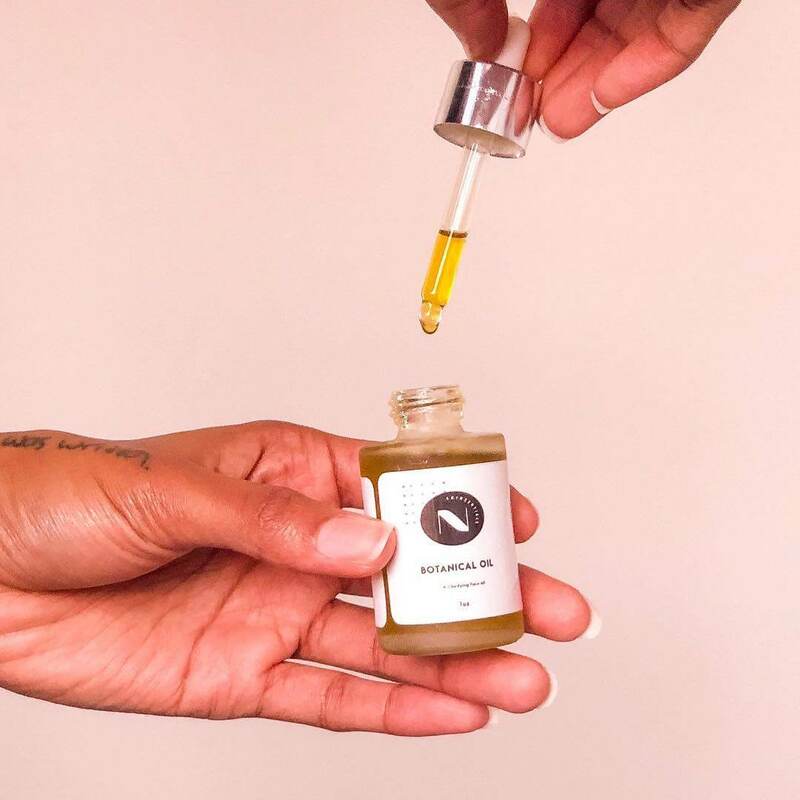 That’s when Nolaskinsentials was born — a line of hand-crafted serums and moisturizers with no animal-derived ingredients, parabens or alcohols. 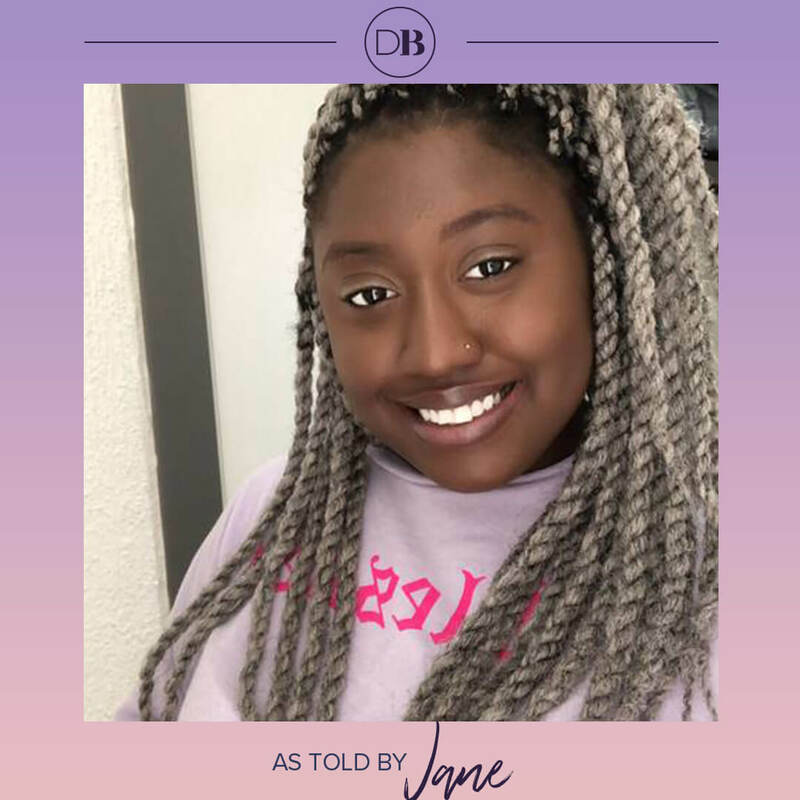 Keep reading to learn more about the inspiration behind her eco-friendly products, what an average day in Jane’s life looks like and who has inspired her in her career. I was first introduced to the beauty industry by watching YouTube videos and DIY skincare from Pinterest around seven years ago. I’ve always watched YouTube rather than reading traditional magazines to stay on top of what’s trending in the beauty industry. If you don’t know how-to, YouTube is literally your best friend. I learned everything from how to do my natural hair, down to makeup tutorials — all from YouTube. 2. 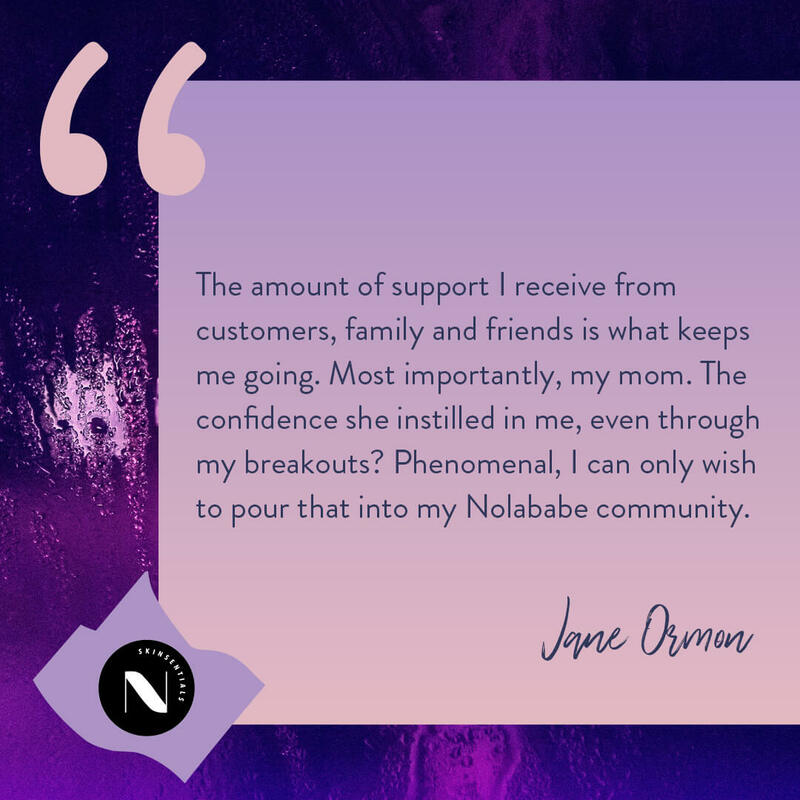 Can you tell us a little more about Nolaskinsentials and what inspired you to create a plant-based, cruelty-free and vegan skincare brand? I was a college kid struggling with acne, and couldn’t find any real solution to my get rid of my acne. Nothing from dermatologists worked well, not to mention it was super expensive. I felt like I was skin guinea pig with the number of products they were throwing at me. I stepped out on a whim and began researching what ingredients were good for the type of acne I was experiencing. I kept everything plant-based because I know diet plays an important role in the health of your body and skin. If I wasn’t eating meat or processed foods, I was not going to put anything similar on my skin. Even before Nola, I used only cruelty-free items. My ideal career before being a brand owner was a vet. So, I couldn’t see myself supporting the cruelty of animals. Nolaskinsentials is a play on words all around. Nola is my sister’s first two middle names and one of the first places my husband and I visited when we first began dating. Skinsentials is derived from “essentials for skin”… things your skin needs. At first I began just creating products for myself and all my friends were like wow, Jane, your skin looks good — what are you using? And then everything started from there. 3. Why do you think that there is such a high demand for eco-friendly and cruelty-free products in the beauty industry recently? Honestly, I think people are listening to their roots. People are more conscious of their decisions now and are understanding that every creature was placed on this earth with a purpose. So, exploiting them for personal gain isn’t cool. People are also noticing that there can be beauty without pain of others. It just feels good, buying a nice face mask that works and then you turn the jar around and it’s like “oh, cruelty free too?” Wonderful! 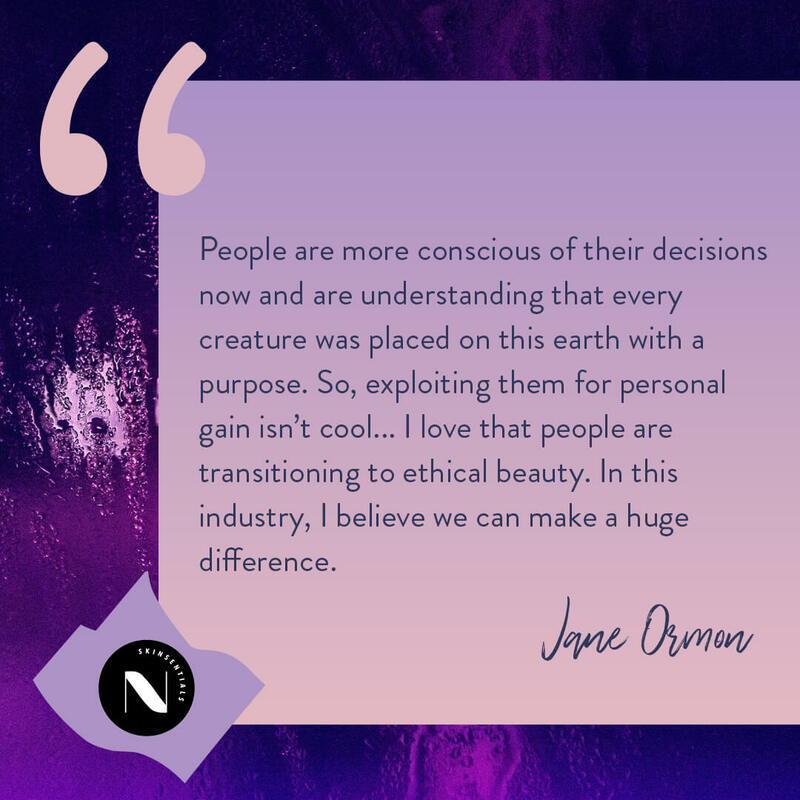 I love that people are transitioning to ethical beauty. In this industry, I believe we can make a huge difference. 4. What does an average day in your life look like? After my morning bike ride, I come home, usually around 7 a.m. and get settled in. I check our inventory from the previous day and make a list of all the things we need to make today. I delegate tasks to the team to prep and create the products. Once they’re all set, I begin printing the shipping labels for my husband to begin packaging and shipping. The social team shifts begin around 10 a.m., so I’m usually briefing them around 9:55 a.m. to make sure everyone knows their responsibilities for the day. I’ve never been in a manager or owner role before so it’s all new to me. Around noon, I jump in to assist the production team with creation. It can be very time consuming, because we do create all our products from scratch, but we make it work. Around 4 p.m., I’m usually grabbing a quick lunch and hopping on conference calls. The production team goes home around 5 p.m., but if something isn’t done, I will keep working on it until it’s completed. By 6:30 p.m. I’m dropping off packages at the post office and running to the market before they close. While making dinner, I’m still be researching and reading business tips from other brand owners. Once dinner is ready, I leave all phones away from the dinner table because I think it’s important to have balance between work and real life. I would say my physical day ends around 7 p.m., however I’ll still answer emails and direct messages throughout the night. I complete my skincare routine and try to get as much sleep as possible. Wake up and repeat all over again. It’s tough, some days are longer than others. But I don’t complain, because often it doesn’t feel like “work” — I’m doing something I truly love. I’m a bit of workaholic, so on weekends, I’m told to log out of work emails, but I never do. 5. Who has inspired and supported you in your career? Several people and things inspire me. Especially on the daily, I’m sometimes inspired by a certain look or idea and that triggers inspiration for a new product or brand awareness. The amount of support I receive from customers, family and friends is what keeps me going. Most importantly, my mom. The confidence she instilled in me, even through my breakouts? Phenomenal, I can only wish to pour that into my Nolababe community.